Many people own a gym membership but upwards of 80% of those people fail to regularly go to the gym. If you find yourself infrequently inside of a gym, it can seem like a strange place. There are many different machines and sometimes it isn’t so clear how to properly use those machines. Indeed, misuse of gym equipment can result in serious injury. 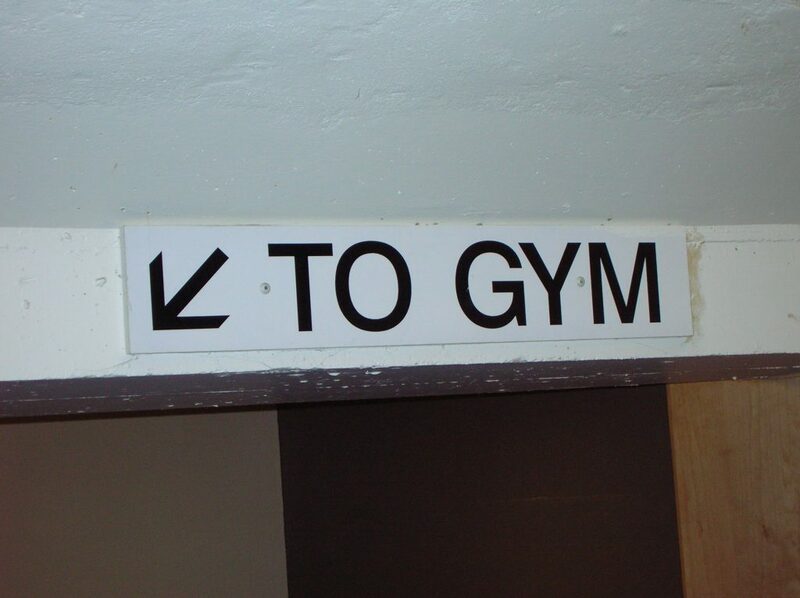 So what sort of duty does a gym owe to its members? The following case may help shed some light on this issue. Thomas Nearhood was injured while working out on a Precor Smith Squat Machine at Anytime Fitness in Pineville, Louisiana. Nearhood filed a lawsuit to recover damages for his injuries and one of the defendants was Fitness Partners, the owner of Anytime Fitness. At issue before the Trial Court was whether Nearhood was a “sophisticated user” of the squat machine. If Nearhood was a sophisticated user, the gym operators had no duty to inform or warn Nearhood about using the machine. But what exactly constitutes a sophisticated user? Nearhood argued that Fitness Partners was negligent because it failed to properly instruct him on how to use the squat machine. Fitness Partners responded with a summary judgment motion arguing that it had breached no duty, there was no genuine issue of material fact, and judgment for Fitness Partners was proper as a matter of law. The Trial Court granted Fitness Partners’ motion and Nearhood appealed to the Louisiana Third Circuit Court of Appeal. The Court of Appeal affirmed the Trial Court’s decision. The Trial Court analogized Nearhood’s situation to that of another case in which the party was considered sophisticated. See Thomas v. Sport City, Inc., 738 So.2d 1153 (La. Ct. App. 1999). Negligence requires proof of a duty, a breach of that duty, and a causal link between the breach and the harm to the plaintiff. Since Nearhood was a sophisticated user and had failed to present enough evidence to support his argument that a duty was owed by Fitness Partners to him, there was no need for a trial on the issue of negligence and summary judgment was appropriate. See La. C.C.P. art. 966. According to the Trial Court, a “sophisticated user” is one who is familiar with the product or possesses more than a general knowledge of the product and how it is used. In theory, the sophisticated user already knows of the dangers of the product and thus, there is no need to warn someone of something they already know. Gyms do owe a duty of reasonable care to their members and to see that members know how to use gym equipment properly. This includes providing a sound and secure environment but does not include removing every inherent danger associated with an activity such as rock climbing, weight lifting, or swimming. On appeal, one justice dissented from the majority and found that there were genuine issues of material fact regarding whether Nearhood was a sophisticated user. The dissenting justice would not have granted Fitness Partners’ summary judgment motion, but rather would have remanded the case back to the Trial Court for further proceedings. That justice found significant the fact that Nearhood did not know of the additional safety measures on the machine, despite using the machine three or four times a week. At the very least, Nearhood’s lack of knowledge of the additional safety measures raised questions of whether he was a sophisticated user of that squat machine at the time he was injured. Nevertheless, the majority of justices agreed that Nearhood knew how to “properly secure” the weights on the machine and that he thought he had properly secured them but was mistaken. As a result, his injuries were caused by his mistake in not making sure the weights were properly secured before exiting the machine rather than because of any negligence on the part of Fitness Partners. In summary, it would appear that a sophisticated user is someone who frequently attends the gym and regularly uses a particular piece of equipment. Simply injuring yourself by using a machine is not evidence that you are not sophisticated, as it may just be due to your own carelessness rather than your lack of knowledge about how to properly use the machine. It is important to seek a good attorney who has experience in personal injury if you find yourself in a similar situation as Mr. Nearhood. As this case illustrates, you may need to plead more facts than you might think in order to overcome a summary judgment motion and actually get to the merits of your case.